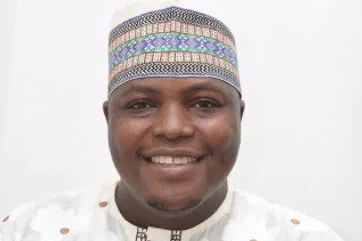 Tambuwal’s spokesperson, Imam Imam, is dead – Royal Times of Nigeria. Special adviser on media to Governor Aminu Tambuwal of Sokoto State, Mr Imam Imam is dead. He was 41. He died in the early hours of Friday at Nziamye Turkish Hospital in Abuja, after a brief illness. A family source said the late journalist was admitted to the hospital on Saturday and was already recuperating before his sudden death. Mr. Imam started his journalism career with the defunct New Nigerian newspaper in Kaduna.